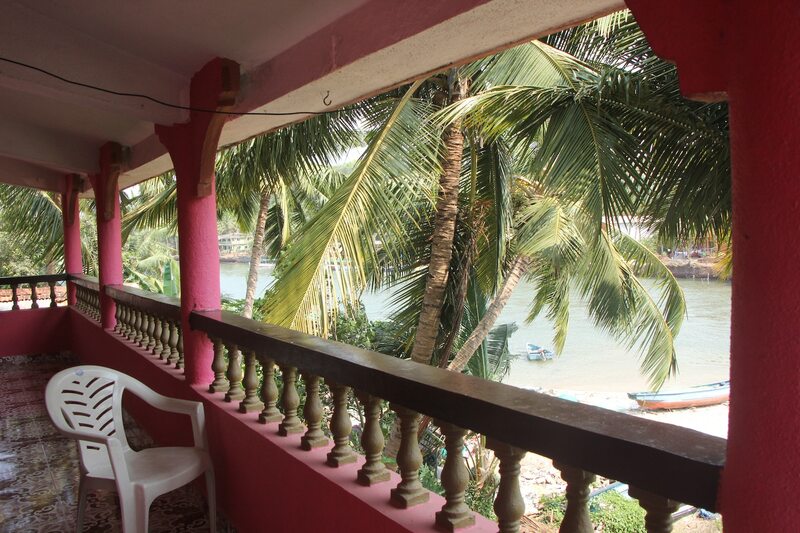 OYO 9362 Home Spacious Studio Coco Beach in Goa is an ideal choice of stay for business and leisure travelers, offering fine services at budget rates. The property is well maintained by a trained and skillful OYO staff who ensure all your needs are catered to. The property offers AC, Mini Fridge, TV and more. Take a tour of the Goa and explore key attractions like Our Lady Of Rosary Church, Casino Pride and Maruti Temple. There is Bank of India - Nerul Branch, State Bank Of India ATM and HDFC Bank ATM nearby the hotel so you are never out of cash.